HOP…. SKIP…. JUMP into the wonderful world of Elves where learning is fun yet effective.. 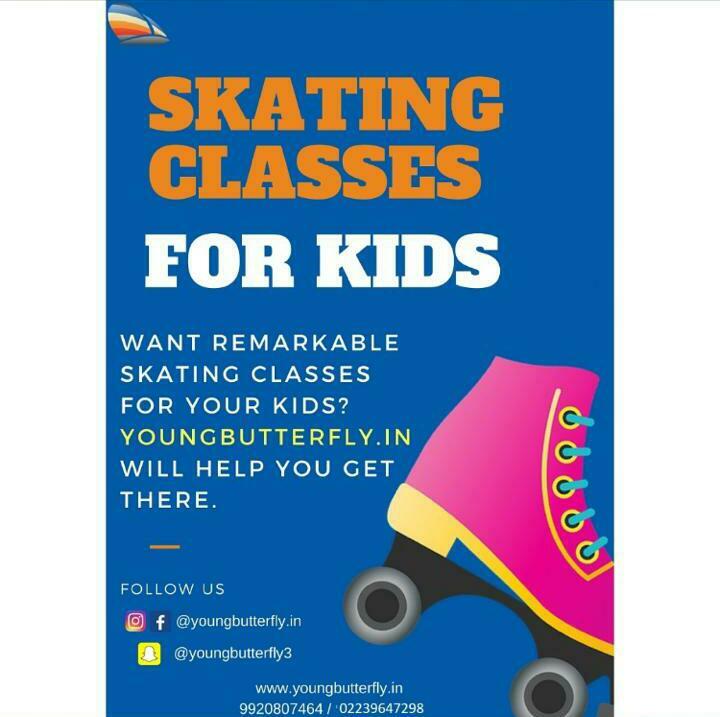 Specially designed programs for your children. We use manipulatives to excite young children about mathematics. Preparing the child for the third language.